The District's charge to WRA was to transform a 1950s school into a modern school, invigorate the neighborhood, and boost school pride. The major challenge was to totally renovate the entire campus and do the construction with school still in session. 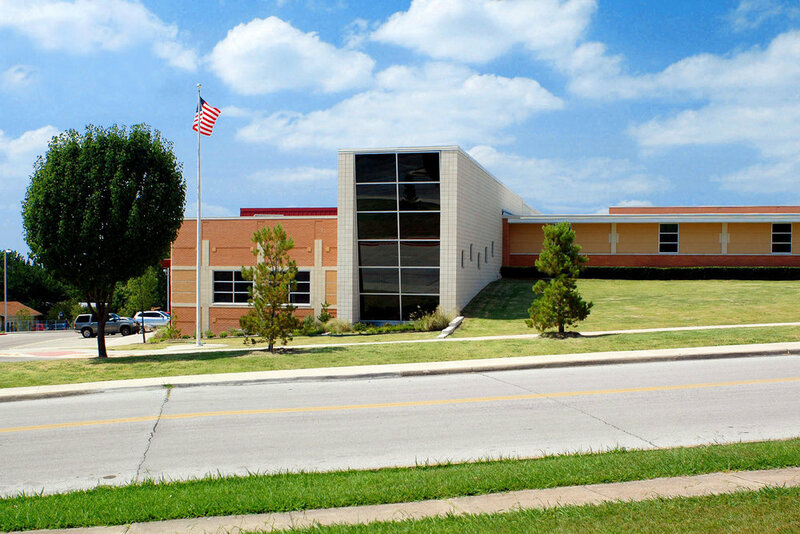 The project was carefully zoned into five sub-phases and constructed over a two-year period in order to keep school open and safe throughout construction. The result was an openness and creative styling in a new design that gave the school a fresh new atmosphere that is bright and airy. The school principal reported that the new look had boosted school pride and morale, and the school improved its TEA academic rating the year the work was completed from "Acceptable" to "Recognized" for the first time in the school's history. "One of the best evidences of the quality of their designs and supervision through to completion is to visit various facilities they have designed that have withstood many years of intensive use."